This is the "ELLIS The Legend Continues"...show filmed in Sweden in 1992. This is excellent footage with Ellis's golden voice at it's best. Produced by Garry Lee Taylor and Lasse Stenbergs Productions. DVD runs approx. 65 minutes with HiFi sound. 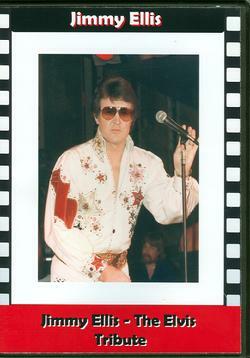 This is the full Elvis Tribute Show taped in Lexington, KY in 1988. This DVD has the news anchor at the beginning and a shot of Jimmy Ellis talking in a short interview. 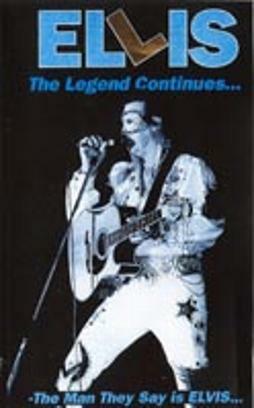 This is a great DVD of "The Man With The Voice of A King"! !